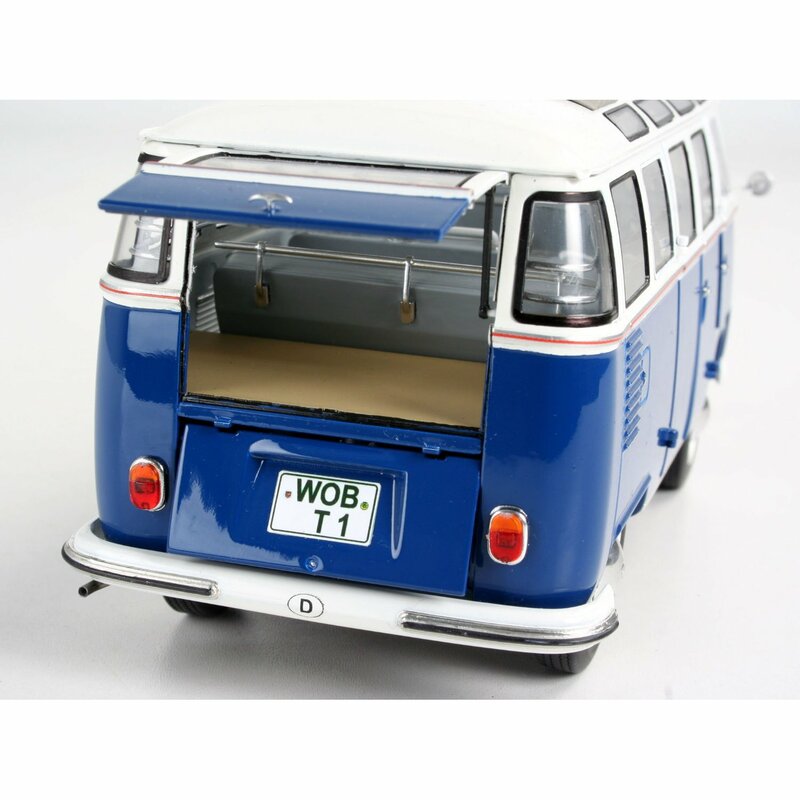 If you want a mini-project whilst waiting for the English summer to finally arrive, you could try your hand at this 1:24 Scale VW Samba Bus Plastic Kit. If you want a full run down of what you get, website The Internet Modeler has a nice blog article that they wrote back in 2001 as, this model has been around for a very long time. 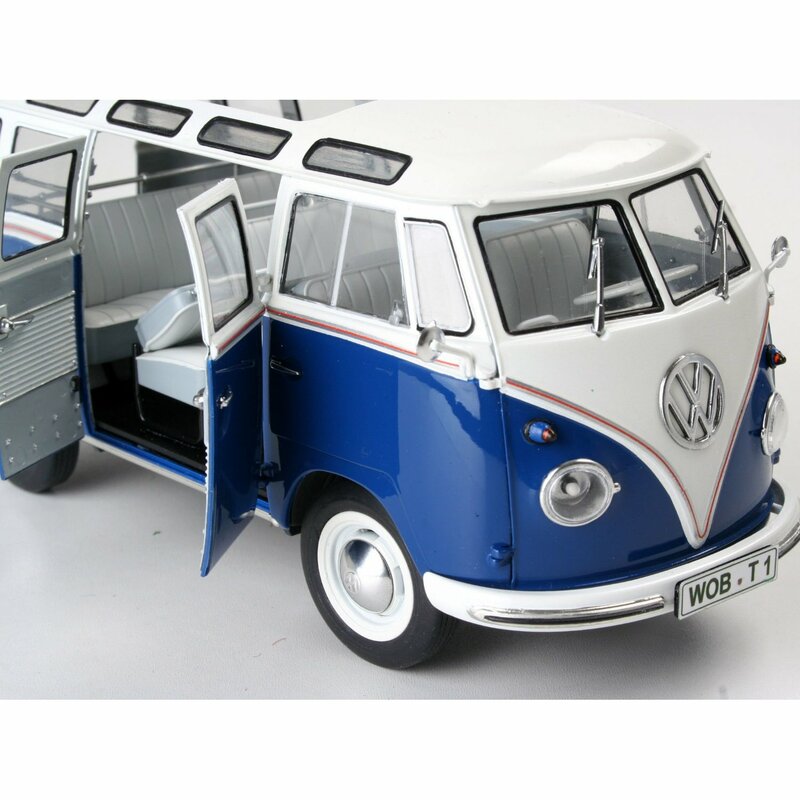 Such is the popularity of the classic VW Camper.